Plant a tree, cherish life, celebrate and honor the past, present and the future of your countrymen, friends and partners. Planting trees in Romania is a unique and wonderful way to show that you care about the environment. The country has the largest forests in the entire European continent. These magnificent wilderness are home to two-thirds of the biggest carnivores found from the Atlantic Ocean all the way to the Ural Mountains. 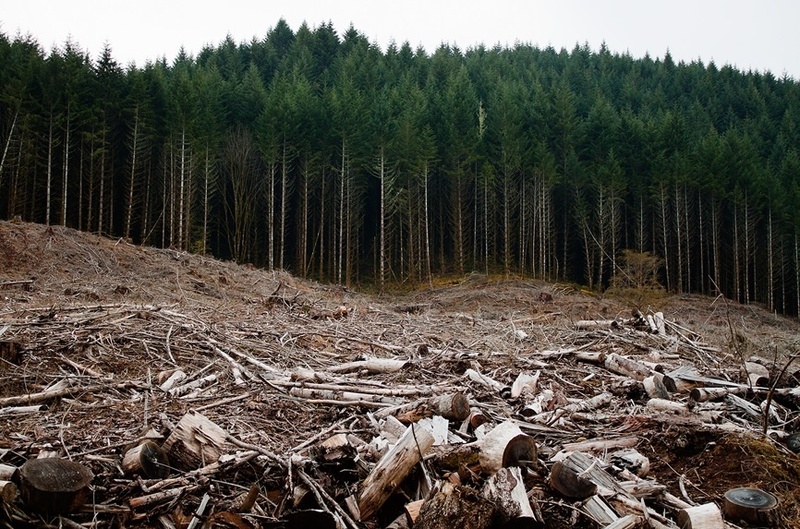 Tragically, the illegal deforestation of these forests continues unabated at a rate of three square kilometers per day! Damage to the ecosystem and wildlife is inching ever closer to an irreversible and devastating stage. The RABC is determined to play a role and take a stand in preventing such a tragedy from occurring. First, we need to start planting as many trees as possible in order to prevent further erosion and landslides in the most affected areas. Second, we must work closely with the Romanian government and local authorities so they can act immediately in order to stop the illegal cutting of the trees and prevent the sale of this national treasure to Western European and Chines companies. Third, we must bring greater awareness of this ongoing tragedy, educate the local and the global public about this ecological nightmare. We must lobby hard in order to bring new legislation with real penalties aimed at those who create and perpetuate such a national disaster. Please join us and our struggle today in order to preserve and save the Romanian forests, a real marvel of our planet that belongs to all of us. 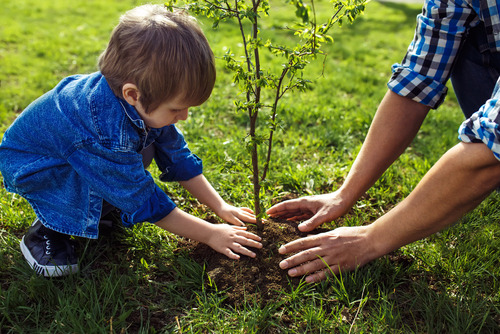 The tree that you will purchase in the future comes with a special certificate of your choice, being dedicated to the birth of your child, the passing of your loved ones, a wedding anniversary, Christmas celebration or any other event that can be memorialized by such a contribution. You may also choose to plant the tree yourself on your next trip to Romania. The certificate will be mailed or delivered to you personally.